Just like older people, older dogs have special needs and require certain special senior dog supplies to make life easier and more comfortable for them. 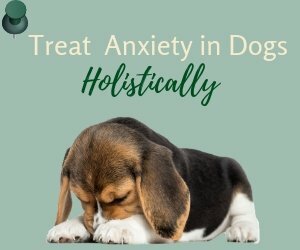 For example, as our dogs age, they will most certainly develop aches and pains in their bodies due simply to wear and tear, or more seriously, arthritis. To give them the best quality of life and to help them have better mobility, we need to get an orthopedic bed to support their achy joints and perhaps a ramp for them to get in and out of the car. 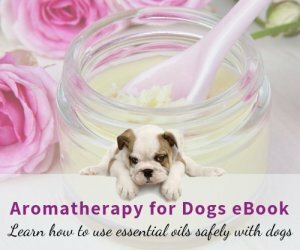 This page looks at some essential senior dog supplies for your aging dog. Dog beds are so important that they should not be considered optional, but are instead a necessary piece of equipment for all dogs. If an older dog sleeps on furniture (sofa or bed), he can easily sustain injuries having to jump up and down from the furniture. Giving your dog a bed means providing him with his own territory, giving him an extra sense of security. Orthopedic beds are indispensable for aging dogs to support and protect their aged and aching joints, since such beds provide maximum support with medical-grade foam and/or box spring construction. It is painful and difficult for an aging dog with achy joints, or a stiff neck, to bend over to eat. Older dogs tend to eat less even without pain, but if eating is painful or uncomfortable, they most certainly will eat even less, which means they may not get enough nutrients for their bodies. If drinking is painful, they can easily become dehydrated. Using elevated dog bowls will encourage aging dogs, especially those with arthritis, to eat and drink more. There are other advantages of using elevated dog bowls. If your dog suffers from megaesophagus (a condition in which the esophagus is enlarged and inflexible), food cannot move down to the stomach by contraction of the esophageal muscles. This results in the food being regurgitated back up and out. An elevated dog bowl allows gravity to do the job - gravity can help pull the food down to the stomach. Finally, elevated dog bowls can keep feeding areas cleaner by keeping the food and water in the bowls and not on the floor, thus preventing moisture to get under the dishes which in turn prevents molds and bacteria to grow. It is not easy for aging dogs with sore muscles and stiff joints to jump in or out of vehicles. Dog ramps or steps are ideal for arthritic large or small breed dogs to give them a boost up elevated places such as the back of a vehicle. 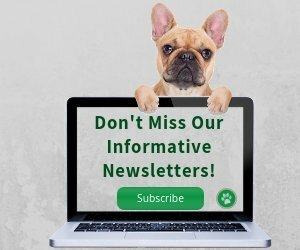 Besides the above essential senior dog supplies, you may want to get some doggie diapers if your aging dog is starting to suffer from old dog incontinence. Finally, it may also be a good idea to get a muzzle for your aging dog. 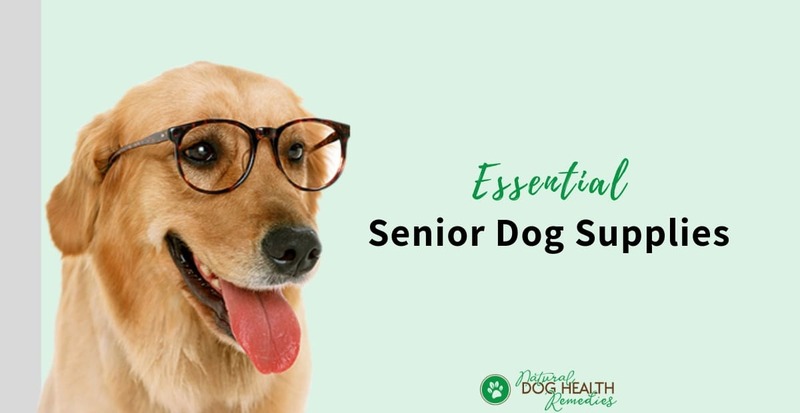 Senior dogs may get a little "crotchety" or aggressive as their eyesight and hearing are deterioriating, and as they cannot walk or run away from nuisances as quickly as they want. It may be necessary therefore to put a muzzle on the dog in certain situations to prevent accidents from happening (example, to prevent your old dog from snapping at a young, curious but noisy kid who just wants to play with him!). Pssst! Don't forget older dogs need treats too! Go to this page for recommendations of some healthy and delicious treats for your senior dog.